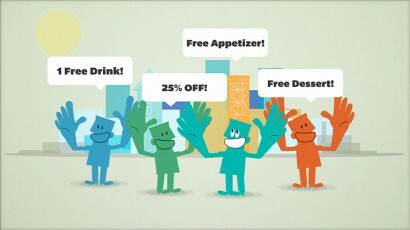 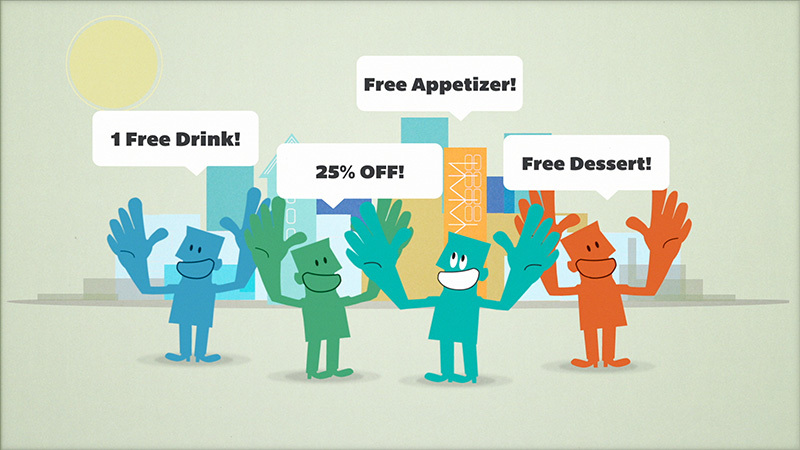 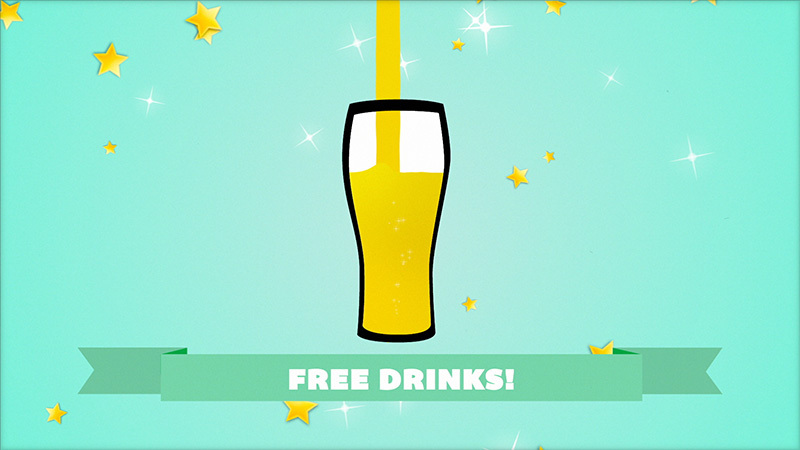 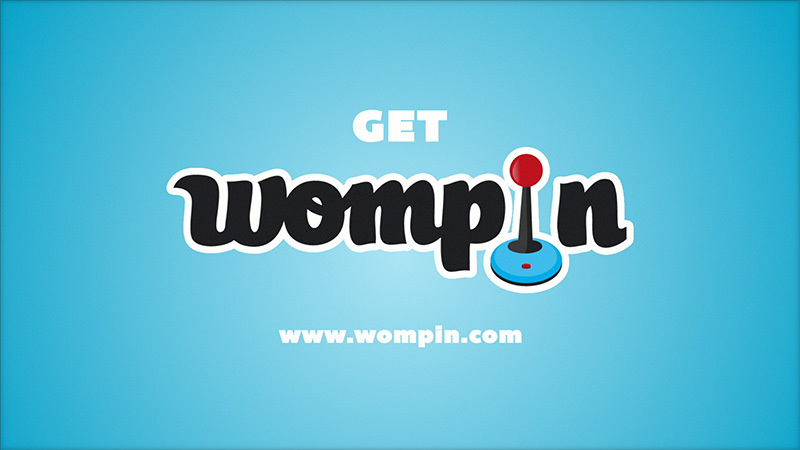 Wompin is a free app that allows users a chance to win cool prizes instantly (appetizers, drinks, a percentage off your bill) at your favorite businesses. 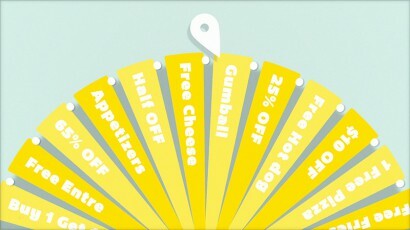 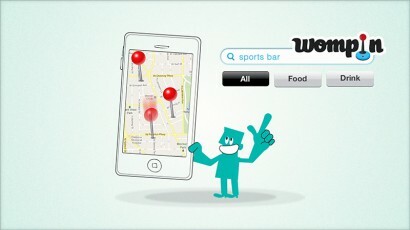 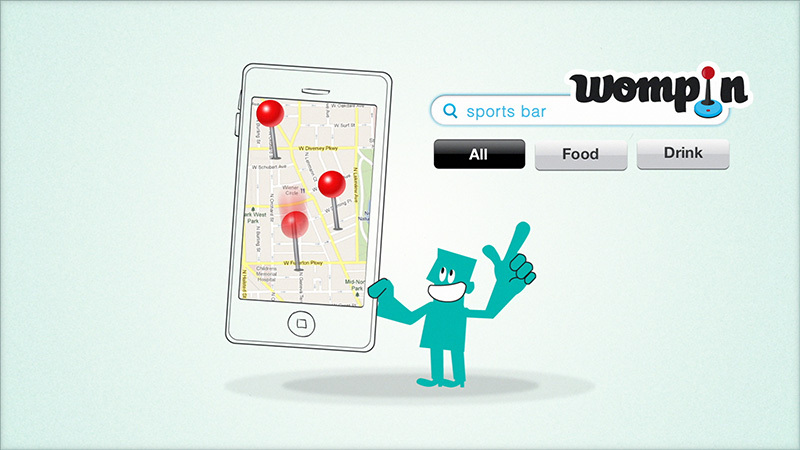 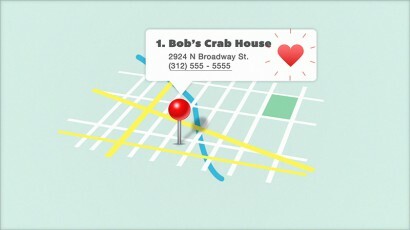 Wompin, which launched in April 2012, is like a scratch-off ticket right when you walk into your favorite hotspots. 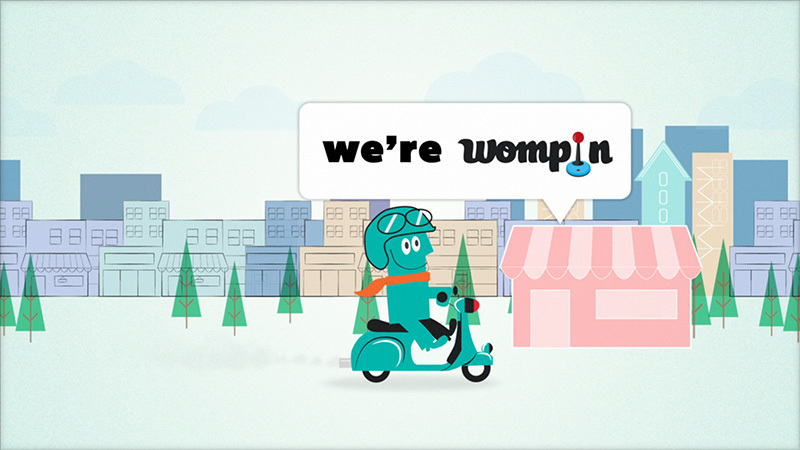 To help visually explain the concept to both users and businesses, I created two, 45-second motion graphic videos for the Wompin marketing site. 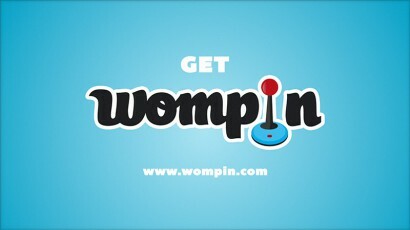 Wompin wanted to keep a friendly and approachable feel to the game atmosphere surrounding their app. 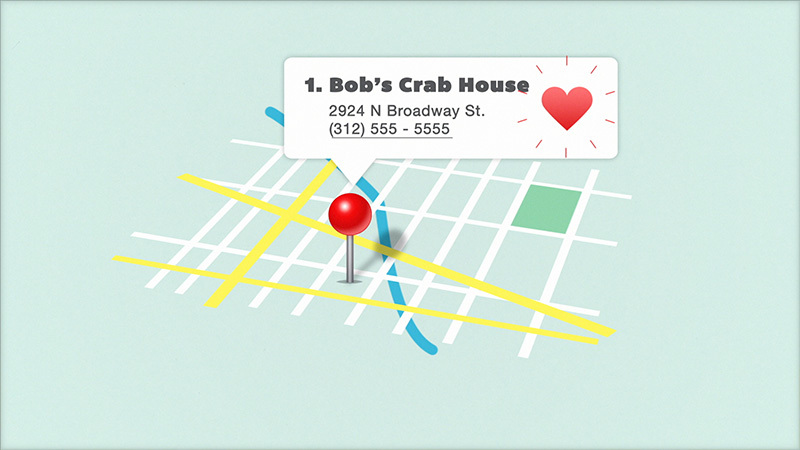 We decided to take advantage of this by adding an illustrated character to act as a user throughout the videos.